Are you are looking for Carpet shops in Brierley Hill. 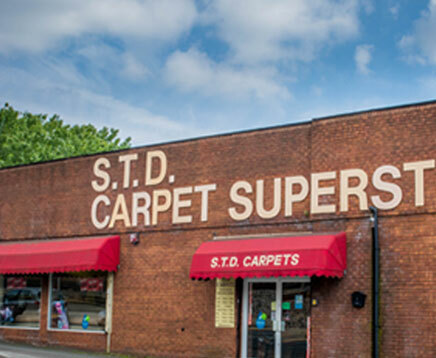 If so consider us at STD Carpets. We were founded in 1979 by Trevor Dickens and provide the finest quality carpets at unbeatable prices. We have always held by far and away the most stock of any carpet shop in the area. Our massive investment in stock allows us to negotiate significantly cheaper prices from our suppliers which we then pass on to you. We hold 100’s of full and part-roles of our most popular lines in stock at all times. 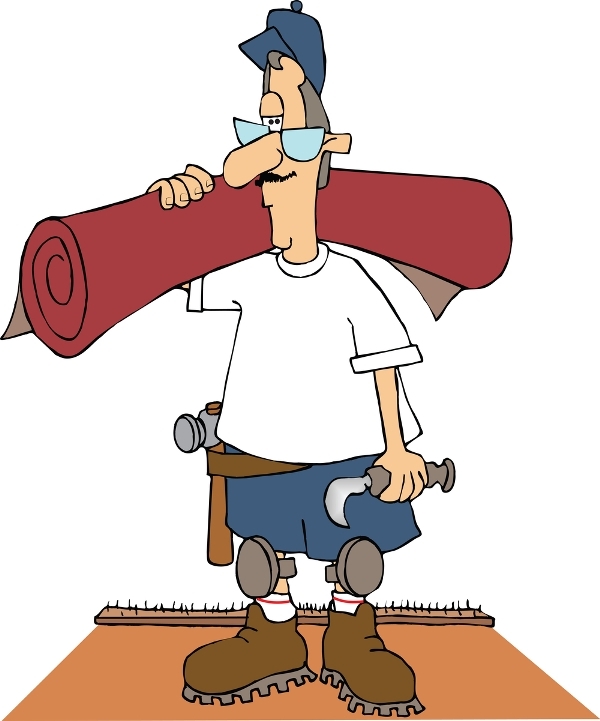 The quality of the basic product is of paramount importance, never underestimate the importance of getting your new carpets laid by conscientious and experienced fitters. We are extremely selective about the fitting staff. the majority of whom have worked for us in excess of 10 years and are pivotal in our ability to deliver the best product in the market. A large proportion of our customers come to us by way of personal recommendation. They also like to take advantage of our core attributes of an excellent product at an excellent price. If you have a special requirement we will certainly be able to help. We have thousands of different varieties of carpet available in our sample showroom. Every major carpet manufacturer range is there. If we can’t source it, no-one can. All carpets we sell are ‘perfect’ quality. Unlike other local suppliers we refuse to sell ‘seconds’. All stock is fully guaranteed. At STD we have the best selection, the best fitters and are never undercut on price. If you are looking for carpet shops in brierley hill you need look no further. If you are in the market for new carpet, pop in and see what we can offer. STD Carpets stocks carpets from many well know and quality brands.